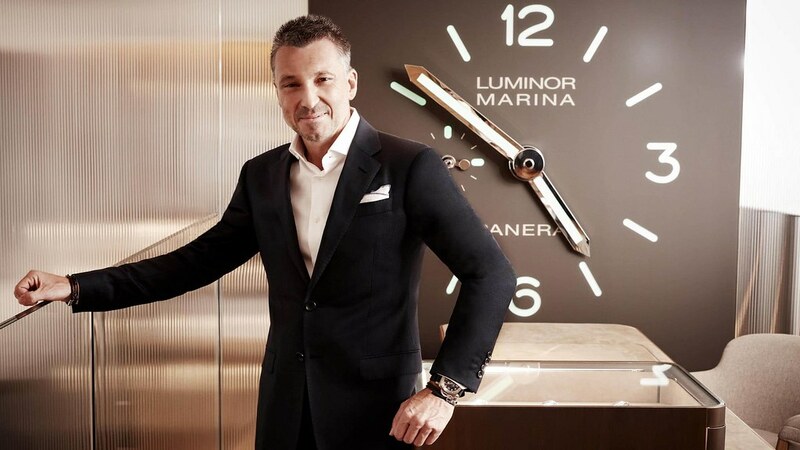 At the controls of the Panerai brand for eight months, Jean-Marc Pontroué will further strengthen the resources allocated to research and development with the goal of launching a disruptive innovation annually. Entered the world of watchmaking with Montblanc 19 years ago, after a career started in leather goods at LVMH, Jean-Marc Pontroué refined his keen sense of the trade in contact with sales on the markets. Above all, he owes his common sense skills, an essential quality according to him in watchmaking.